Chemicals make the difference - when an object's surface must be more durable, corrosion resistant, harder, rougher, smoother, or more beautiful, we engineer the set of chemicals to modify that surface. 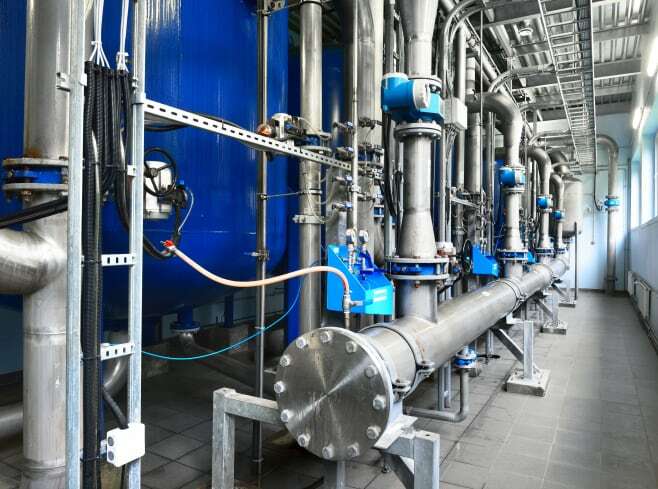 These surfaces can be found in diverse industrial sectors, from automotive trim to transcontinental oil and gas pipelines, and from high-speed printing to protection of water conduits. Each industry shares the need to optimize the physical surfaces of their products for ever improving performance. We work together and on-site with our customers to create innovative ideas, provide reliable solutions, and service chemical processes. Our chemical systems clean, prepare, and protect metal and plastic surfaces. 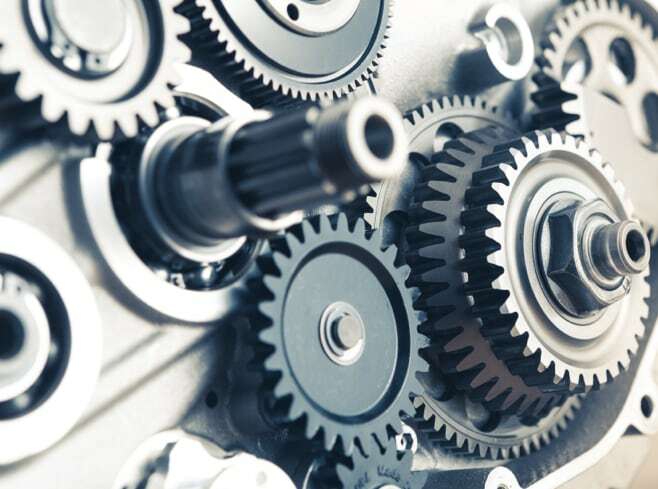 The precisely formulated high-performance coatings are used to improve devices in a variety of markets, including automotive, aerospace and consumer electronics. A regional leader in water treatment chemicals, central heating system filters, plumbing consumables and diagnostic testing services for domestic and commercial systems. We make water work. Improving image quality is our passion. 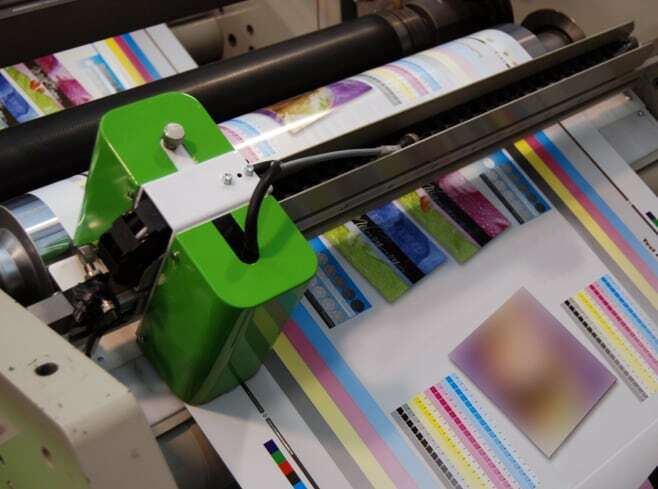 By designing new materials and processes that improve printing image transfer, we elevate graphics packaging to the next level of visual quality, productivity, and cost effectiveness. 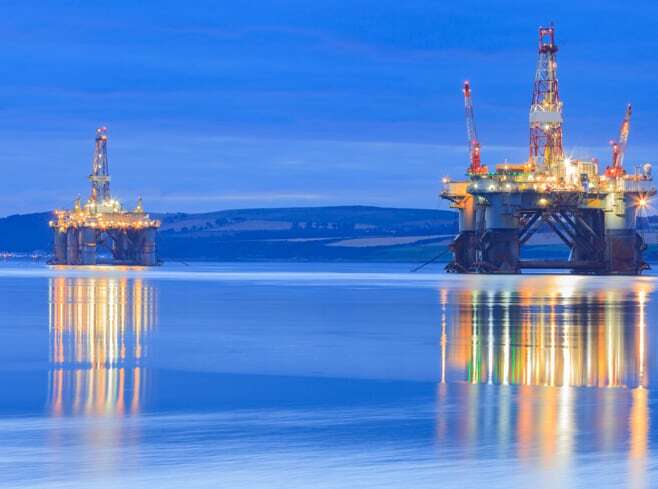 Our dynamic chemistries are used in water-based hydraulic control fluids for offshore deep-water drilling. During the discovery of new deposits, to the production of known reserves, our fluids are in control.